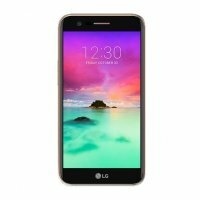 LG K10 is a brand new mobile phone in Pakistan. 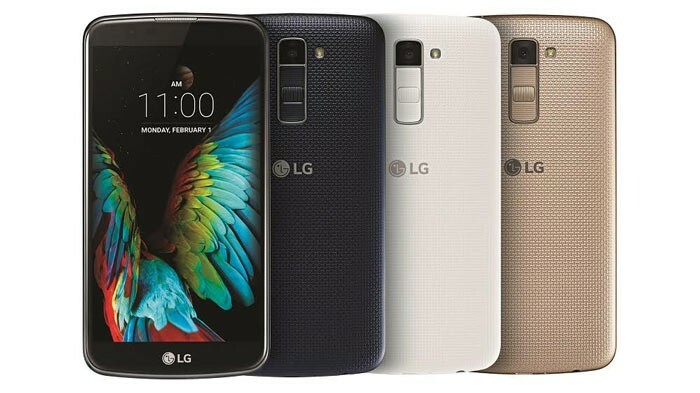 The price of LG K10 in Pakistan is expected to be 15,000 Rs. 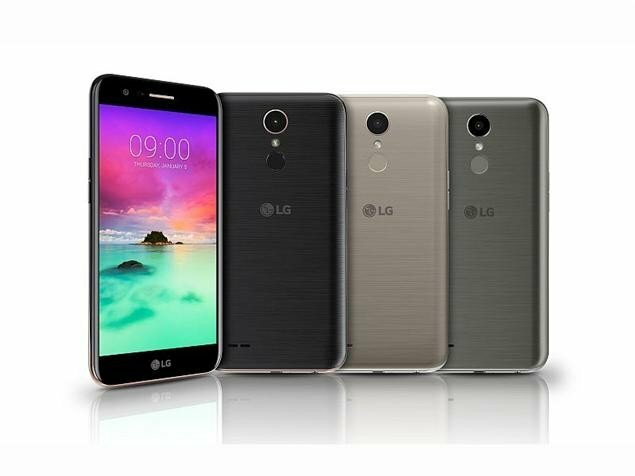 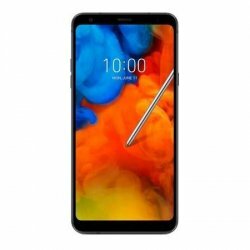 If you are looking for a full phone specification of LG K10 along with its photos, reviews, and unboxing videos then you can find these details in this post. 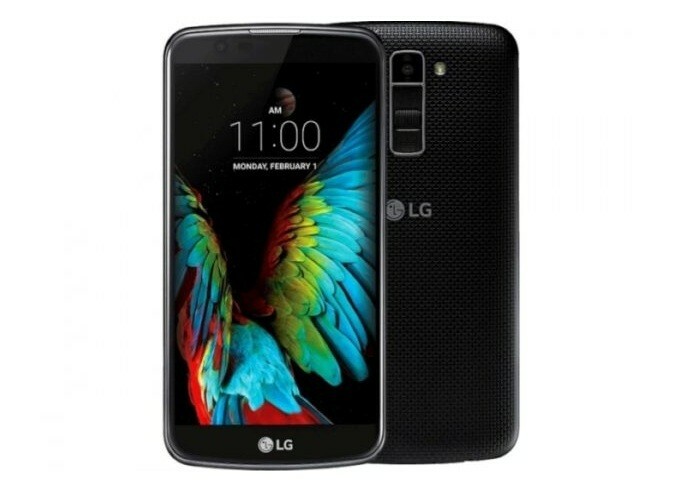 You can also find the camera result photos submitted by users.